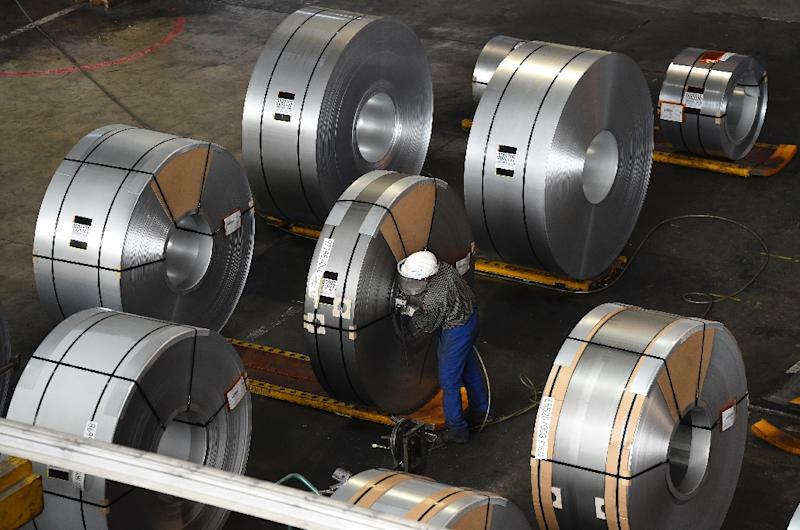 Whistler (Canada) (AFP) - The EU on Friday launched its first counteroffensive against Washington's punishing steel and aluminum tariffs while the US began meetings in Canada with outraged finance ministers from its top trading partners. 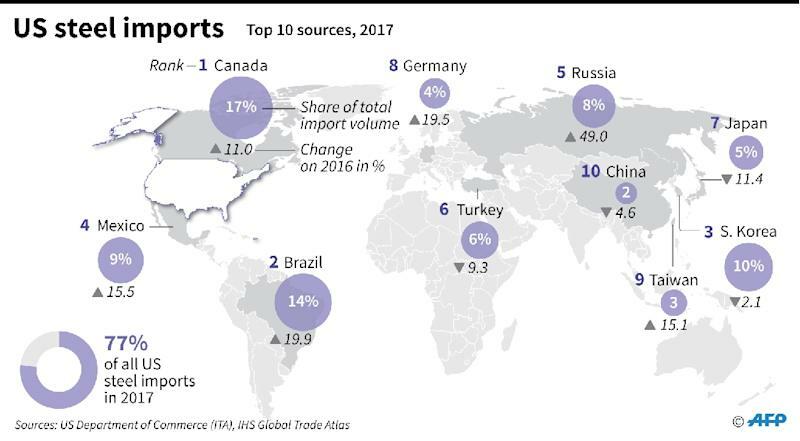 The US imposed the tariffs in March, but gave Canada and the EU -- the biggest sources of foreign aluminum and steel for the US -- a grace period that ended at midnight Thursday. "I know he has a very particular problem with German cars," warned Malmstrom.